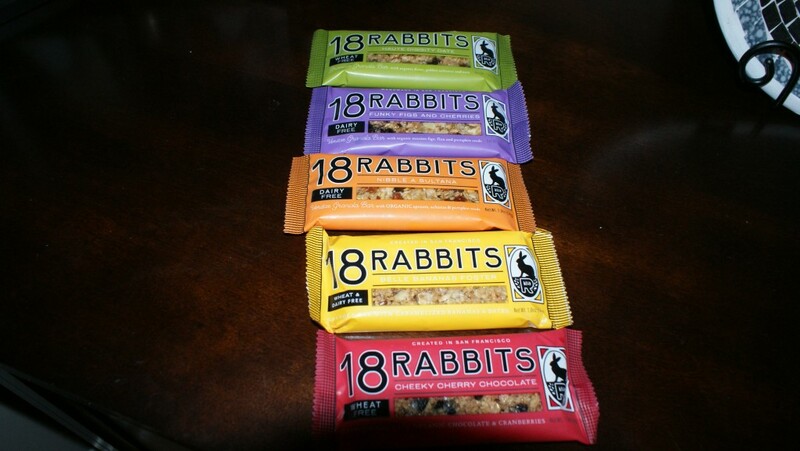 I was so excited to open a package of granola bars from 18 Rabbits. 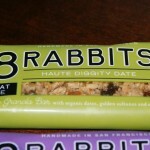 18 Rabbits is a company from San Fransisco. 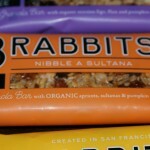 They make organic granola bars and granola that can be found online at many places and they are expanding! These bars have chunks of their ingredients. You will find big pieces of nuts, chocolate and fruit. 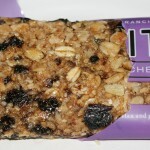 You can see the oats and other delicious ingredients. 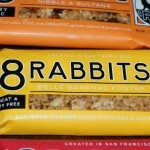 These bars taste like gourmet granola bars. 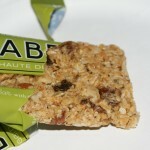 They don’t have a Larabar flavor – the flavors are not mixed or ground up, they are whole and individual. 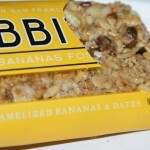 These could easily be crumbled over oatmeal or kept in your bag for an emergency snack. 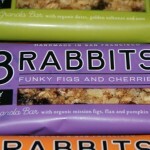 These bars have a great nutritional profile. They even list the Omega-3 and Omega-6 counts! 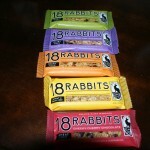 Check out the 18 Rabbits website to find out where you can get your bars. I loved these bars! They are fresh and full of fruit and flavor. 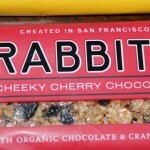 My favorite flavors were the Cheeky Cherry Chocolate and the Nibble A Sultana. I would look into buying a case, but I don’t think I could decide on one flavor! Thanks for sharing. I saw another post about these. May need to try to hunt them down. I just came across your blog and I love reading! ooo, i haven’t heard of these bars before. but i checked, and they have them at a local dean and deluca. 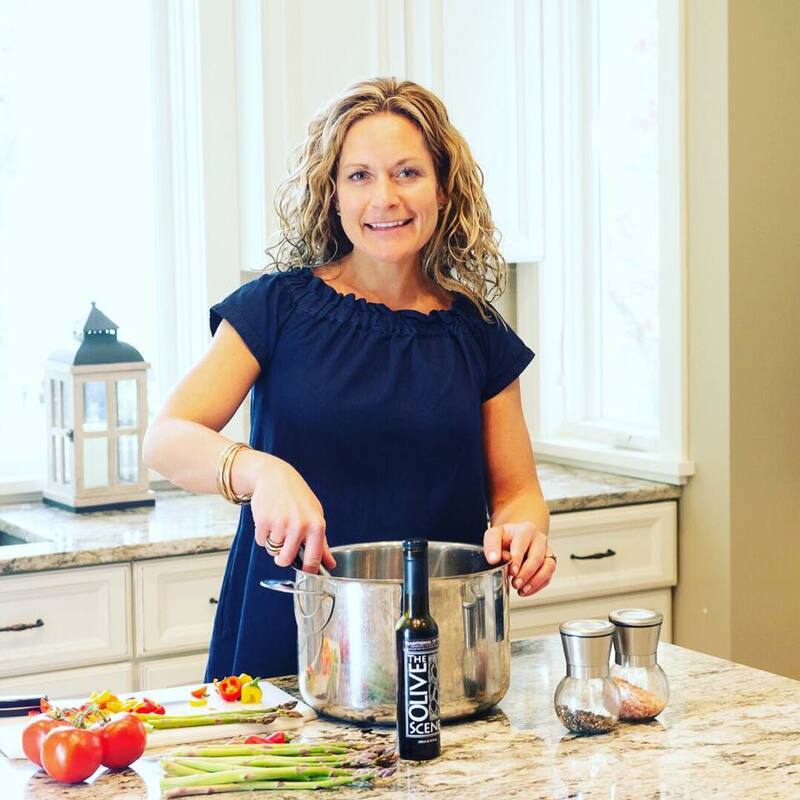 thanks for reviewing – i’m going to pick some up this week! 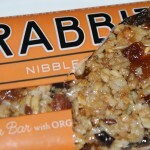 I always love finding new healthy bars to take along with me for snacks on the run. Thanks so much for the great review! Great info here. 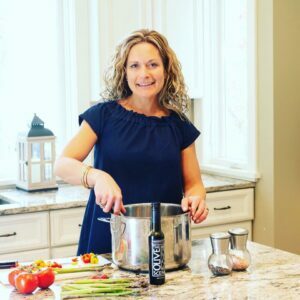 I am still looking for additional information on natural health and would appreciate any recommendations. Thanks a lot!